Cambiemos leaders says Congress will debate new law to tackle violence from the barra brava. President Mauricio Macri announced today that Congress will this month put the finishing touches to a draft law to fight football-related hooligan violence after the shocking incidents that led to the postponement of the second leg of the Copa Libertadores final. 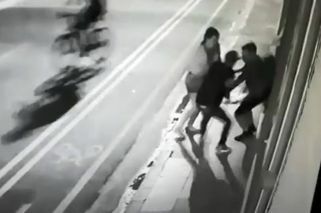 In scenes screened across the world, the Boca Juniors team bus was attacked by rival fans from River Plate hours before kick-off on November 24. The match was then postponed a second time and the fixture has now been moved to Madrid, though both teams do not with to play the match in Spain. 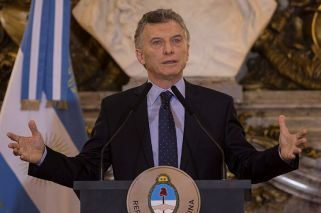 President Macri said the country should enter a period of "deep reflection" after the violence carried out by River's barra brava. 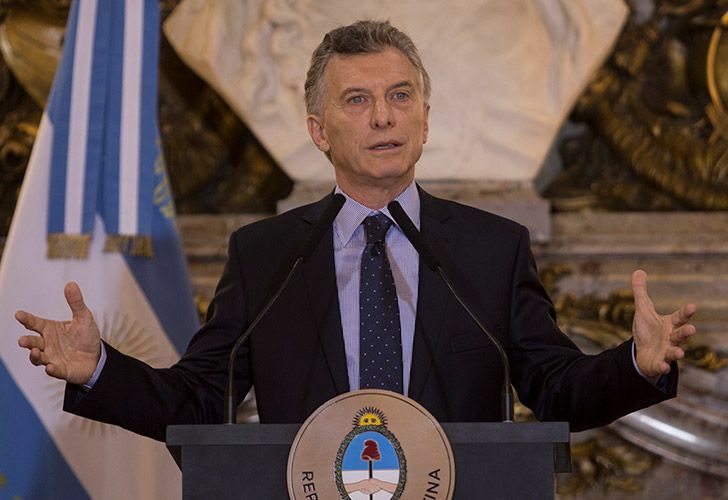 "After the scandalous events ten days ago we are going to introduce a new law to try and put definitive limits on violence and ultras groups in football," Macri said at a press conference at the Casa Rosada this morning. "It can't happen again that international football bodies tell us that we can't play in our own country," he added, describing the period in the immediate aftermath of the violence as "hard days." Boca Juniors and River Plate will meet on December 9 at Real Madrid's Santiago Bernabeu stadium with the score tied at 2-2 from the first leg. Parts of the stadium will be kept empty in an attempt to separate both sets of fans. The violence around the final have deeply damaged the reputation of local football, and have thrown a shadow over the country's joint bid with Uruguay and Paraguay to host the 2030 FIFA World Cup.